Lock in a great price for Casona Rondó – rated 8.2 by recent guests! Relationship between price and quality. Team always able to solve inconvenient. Please very quite and not noise, considering is too close to bar and pubs. Very Good breakfast, bed comfort. Staff very helpful. Great location. The room was very comfortable. Also, the tv was big enough and one has access to wi-fi. The breakfast was diverse and delicious. Pretty close to restaurants and the casino. La limpieza de todo el recinto en especial de la habitación, el desayuno rico y su personal muy amable. 100% recomendable. Nada pésimas instalaciones, muy mala mantenciones. Enchufes dañados. Cercanía, muy atentos y el lugar muy seguro y tranquilo..
Buen desayuno, gran atención y excelente ubicación. El desayuno, la calidez del lugar. La comodidad de la habitación. El personal excelente en atención. Casona Rondó This rating is a reflection of how the property compares to the industry standard when it comes to price, facilities and services available. It's based on a self-evaluation by the property. Use this rating to help choose your stay! 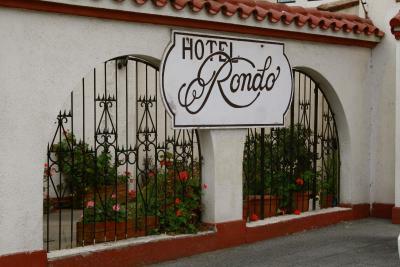 One of our top picks in Viña del Mar.Only 1,650 feet from Acapulco Beach, Hotel Rondo offers rooms with free Wi-Fi in Viña del Mar. Quinta Vergara is 2,650 feet away. Rooms at Hotel Rondo are decorated with lively-colored bedspreads. All of them have TV sets and private bathrooms. 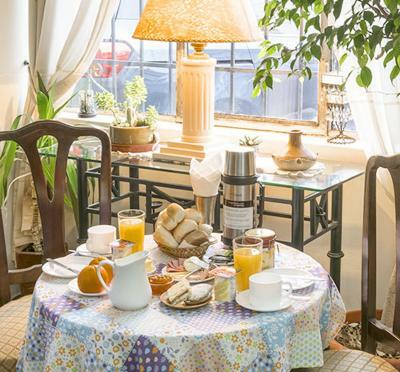 Breakfast with juices, yogurt, cheese, bread and butter is served daily. Hotel Rondo is 1,000 feet from the bus station. 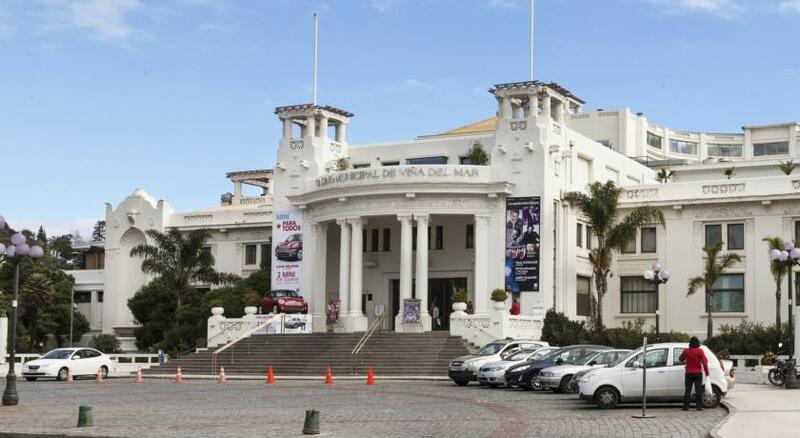 뀐 Located in the top-rated area in Viña del Mar, this property has an excellent location score of 9.1! When would you like to stay at Casona Rondó? Features fan, heating, TV set and private bathroom. House Rules Casona Rondó takes special requests – add in the next step! Casona Rondó accepts these cards and reserves the right to temporarily hold an amount prior to arrival. Please note, the property only accepts cash payments in Chilean pesos or US dollars. facilities was too basic and i think they doe not change the bed linen. Also, the place was too noisy for my taste. Just the eggs that gave us on breakfast were a cold. No se respetan los valores de booking. Te piden propina en el check out de la nada. Quiet old but acceptable. It has 15 rooms but only parking for 4 cars. No AC can be uncomfortable in summer.